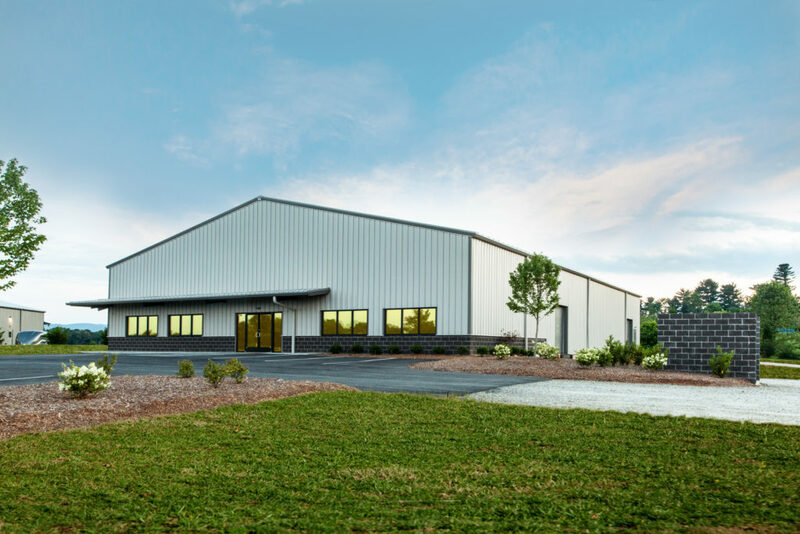 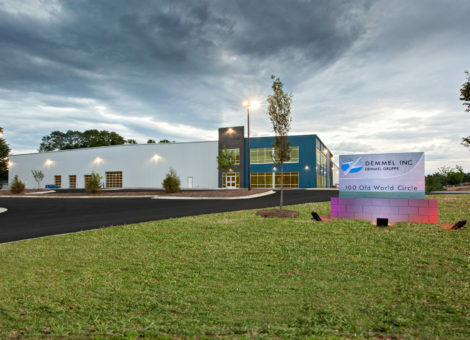 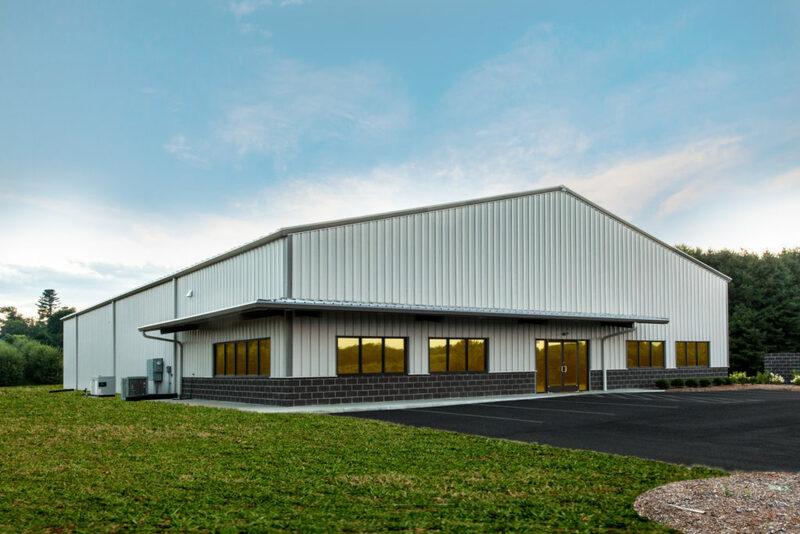 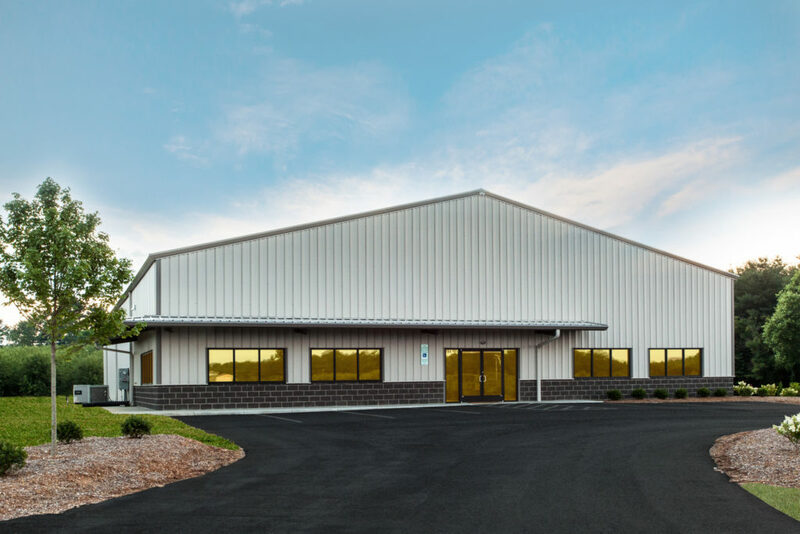 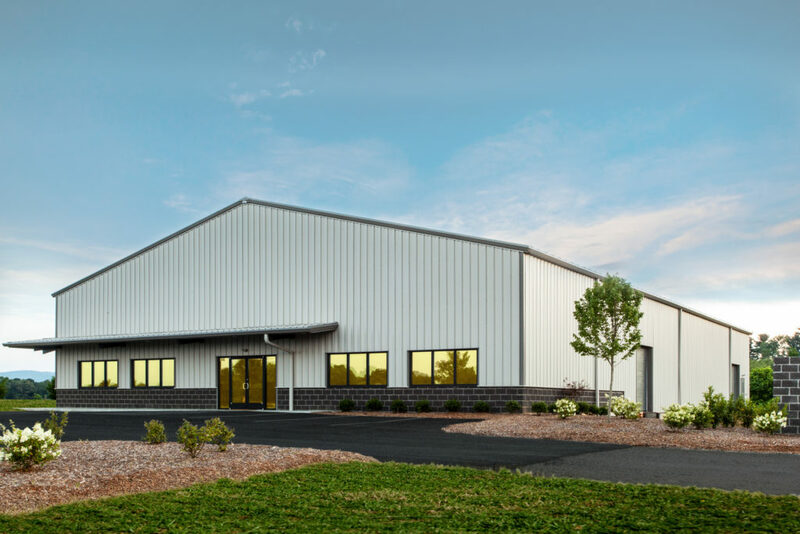 Thermocouple Components is a 10,000 SF metal building located in Flat Rock, NC. 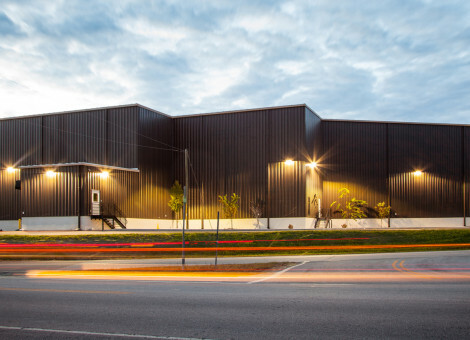 The building is comprised of research and development offices and warehouse space. 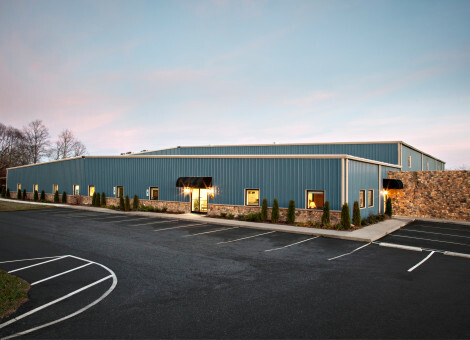 PrisMAX Skylights in the building lend for maximum natural sunlight and solar efficiency. 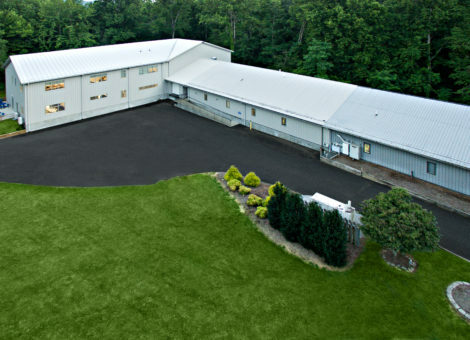 Thermocouple Components is the leading supplier of accessories & components for the manufacturing of thermocouples & RTD's throughout North America.